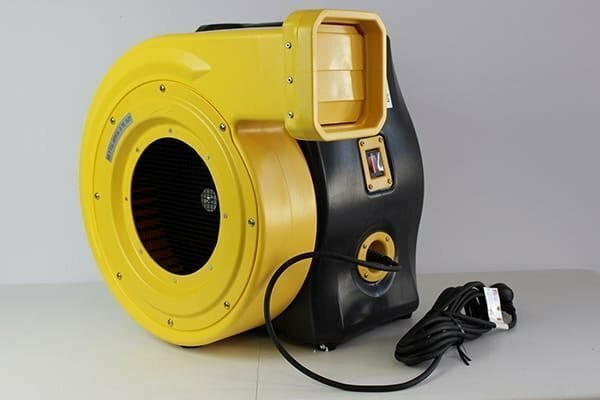 Low noise, high flow rate Huawei QW Series inflatable air blowers are compliant with Australian standards. Use indoors and outdoors, both for commercial and domestic applications. Huawei offers high quality inflatable blowers, manufactured under strict quality control, and in accordance with environmental compliance. 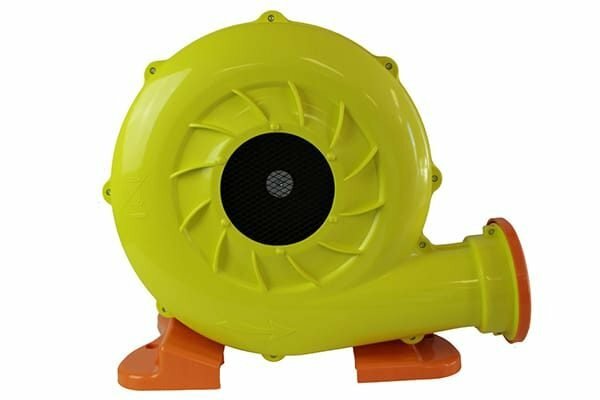 Latest technology and new materials make this blower stand out from the competition. 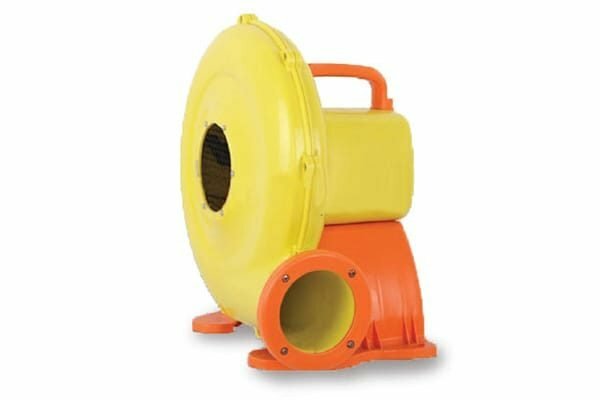 You can find these air blowers behind the constant flow of our Parkview movie screen series. They keep the inflatable movie screens in perfect shape during the movie nights. 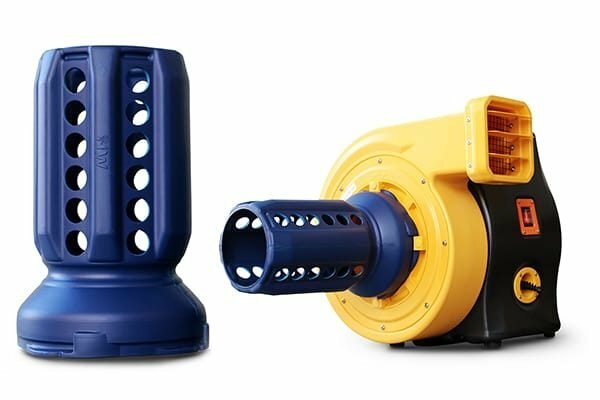 Low noise, high flow rate inflatable air blowers are compatible with Australian standards. Use them indoors and outdoors, both for commercial and domestic applications. Use them to inflate jumping castles, big pool toys, inflatable slides, bouncy houses, movie screens, and any other equipment requiring steady and strong stream of air.